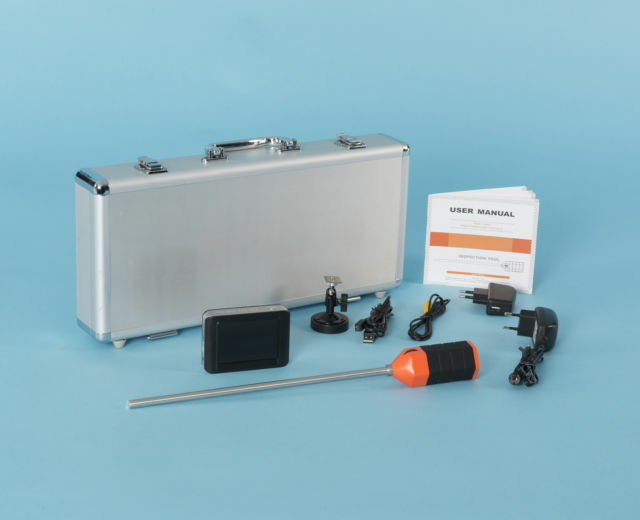 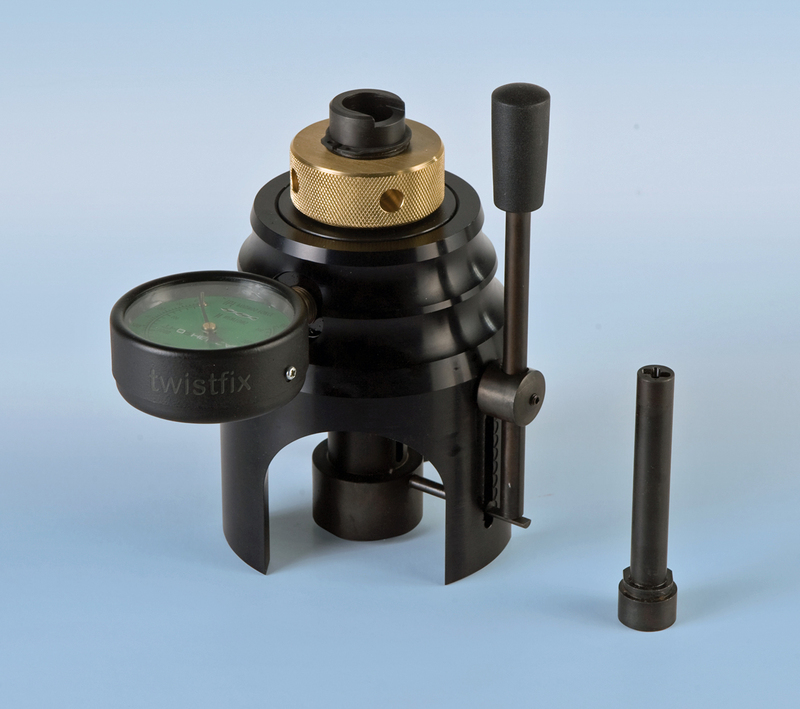 The tester can be used for quality control during installation of a remedial cavity tie system or for specialist pre-contract assessment as to the suitability of a product for a wall tie replacement scheme. 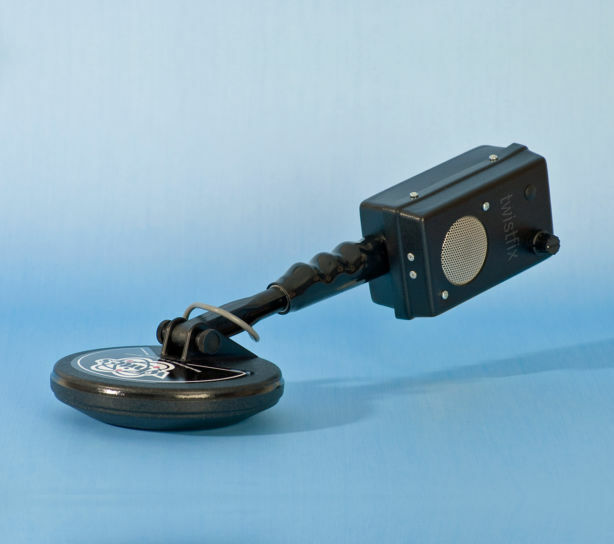 A deflection guage can be used in combination with the wall tie testing equipment for reviewing results of laboratory load/ deflection tests. 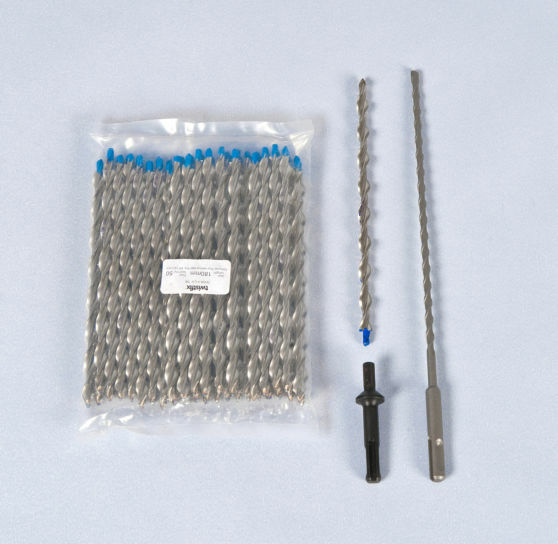 A 9mm key is supplied with this kit. 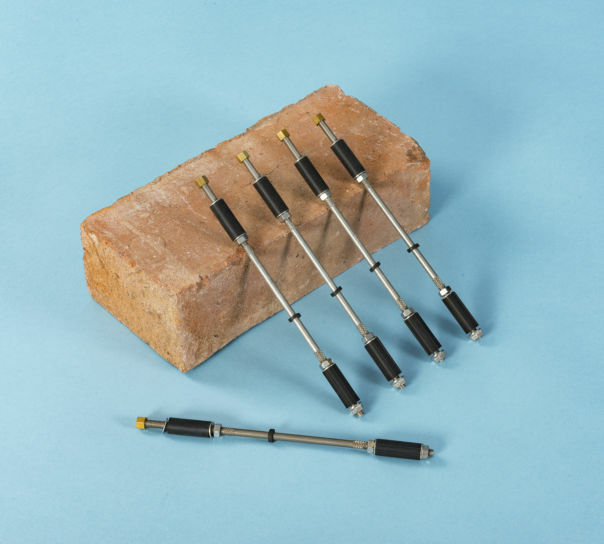 Wall tie testing kit and other test keys may be available on request.